A school that seeks to develop students of strong character and decency with the social and emotional competencies to learn, Our Lady of the Way Catholic Primary School invites your family to find out more about our inclusive, welcoming community. 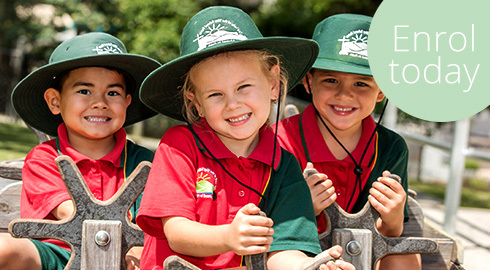 Prep enrolments open in March, for the following year. We encourage you to enrol early so that we can ensure a place for your child. Enquiries for other Year levels are welcome at any time.